With a new set coming out, there are several Magic the Gathering events happening. 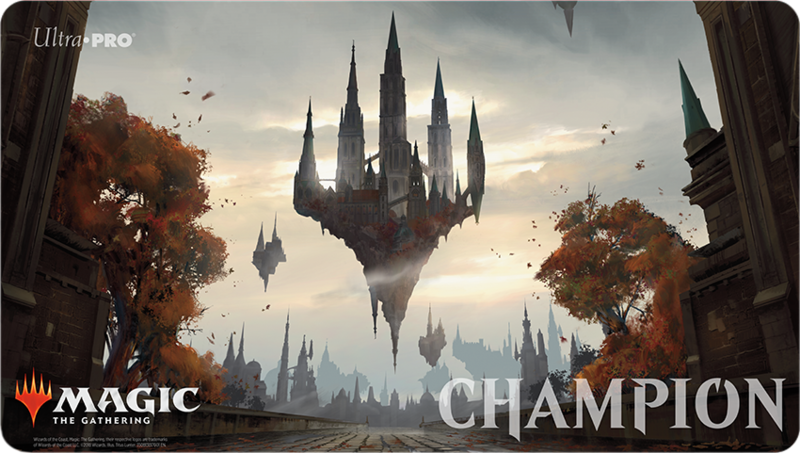 Friday, September 14th, bring your Standard deck for our Store Championship. 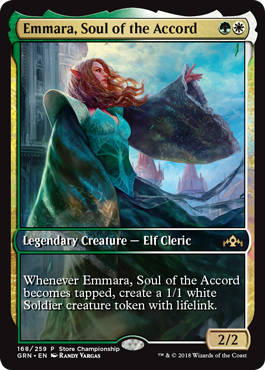 Every player gets a copy of Emmara. The undefeated Champion gets the Championship playmat. Saturday, September 22nd is Open House to teach new players how to play Magic. 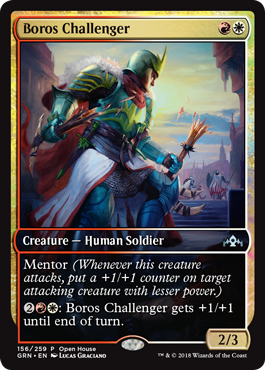 Any new player, or someone that plays a new player, will get a Boros Challenger. Saturday, September 29 & 30, is Prerelease! 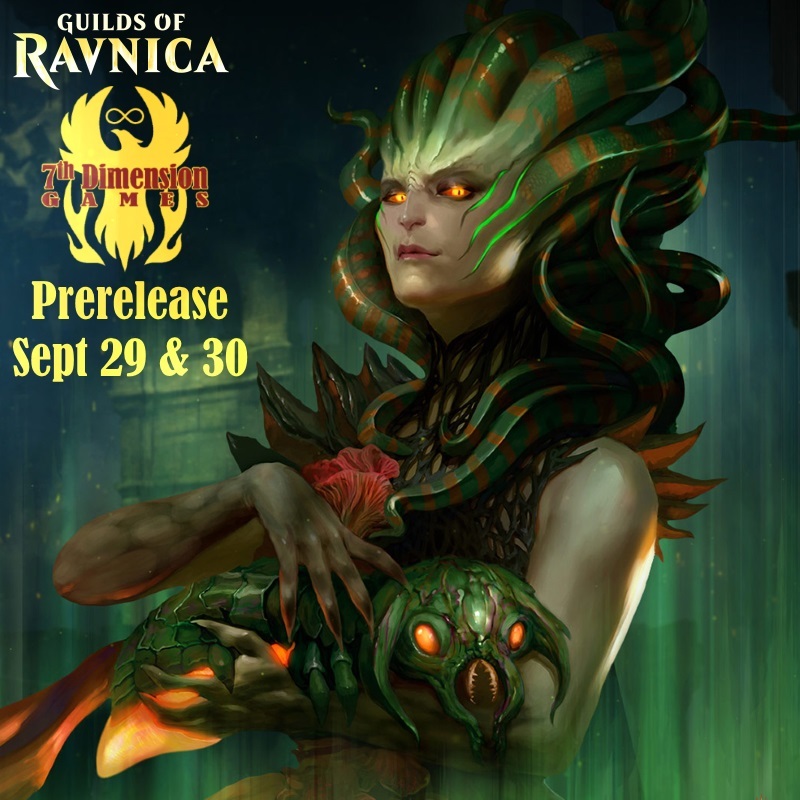 We will be running 6 prereleases for Guilds of Ravnica. Each player will get 5 packs of Guilds of Ravnica, a rare card that is foil with the date stamped on it, a spin down die and a pack that contains only cards from your chosen Guild. From those packs they must construct a deck and play in the tournament. Guild choice goes to players that sign up first. Tickets are online or in store.